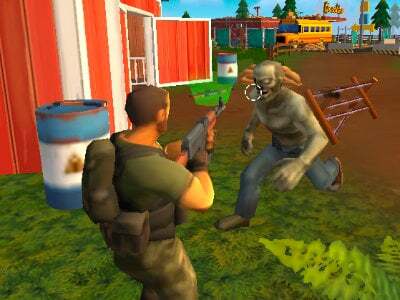 This is a wild 3D game in which you can again enjoy killing zombies. They could come from anywhere so you should be very careful. Try to survive for as long as possible. For the money you win, you can buy new weapons. Start right now! Published : Mar 2nd, 2015 Unity3DIn this game you find yourself in a building which is abandoned. 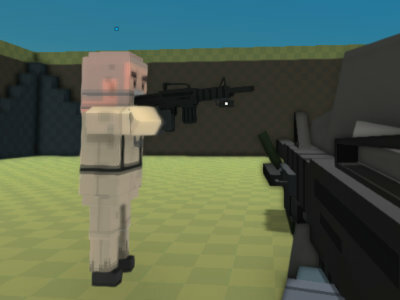 Published : Dec 24th, 2014 Unity3DPlay the sniper and kill zombie enemies. Published : Oct 29th, 2014 Unity3DStop the zombie enemies at all costs. Published : Jul 24th, 2014 Unity3DCowboy job is much more dangerous than ever. Published : Jun 25th, 2014 Unity3DShoot zombies in town! Published : May 27th, 2014 Unity3DIt is a multiplayer game, so you will also meet with players from other countries. Published : May 2nd, 2014 Unity3DStop the zombies, who liquidate this city. 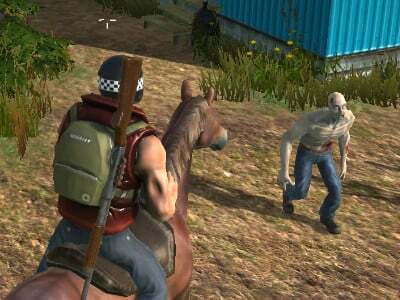 Published : Apr 21st, 2014 Unity3DFight bloodthirsty zombies. Published : Apr 1st, 2014 Unity3DGame of survival. Fight against zombies. Published : Oct 28th, 2013 Unity3DA great 3D shooter with sophisticated pixel animation. 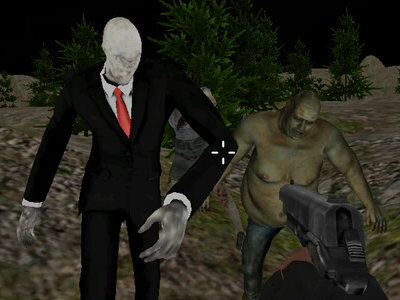 Published : Sep 30th, 2013 Unity3DA simple 3D shooting game in that you kill zombies. Published : Jun 24th, 2013 Unity3D3D game where you'll run around levels and kill zombies and other monsters. Published : Mar 26th, 2013 Unity3DThe zombie infection is spreading really fast and you have to save the last humans. 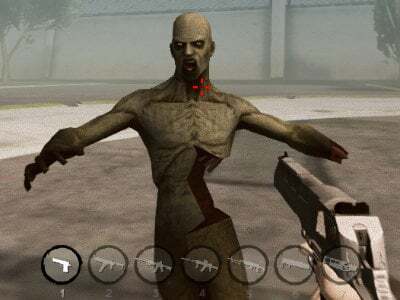 Published : Feb 7th, 2013 Unity3DZombies are everywhere and if you want to survive, you have to kill them. Published : Oct 24th, 2012 Unity3DEnter the house of horrors and kill as many zombies as possible.